Marsa Alam Airport transfers to Marsa Alam City, Hurghada, Port Ghalib, Safaga, El Quesier, Luxor, Aswan, Cairo, Private airconditioned vehicles. and Private drivers,Book now for best Price. An Excellent Service with private Driver, last model vehicle and air conditioning transferring from Marsa Alam Airport, limousine service From Marsa Alam to your selected destination and feel the privacy, do not use Marsa Alam Airport shuttle and enjoy Transfers from Marsa Alam International Airport to Marsa Alam Hotels. 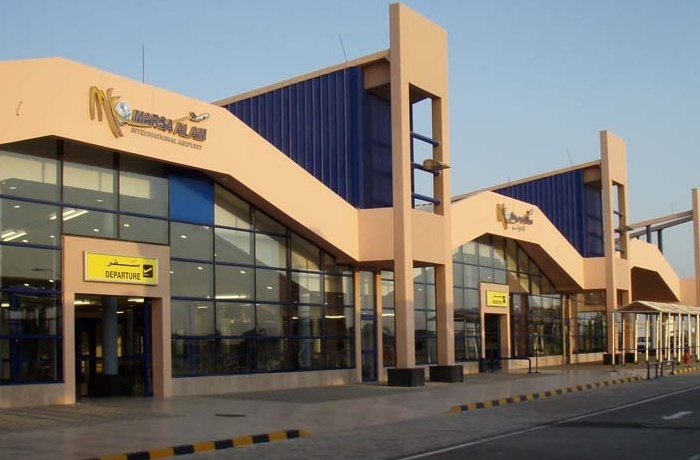 Avoid the hassle of the Taxi drivers at Marsa Alam Airport, enjoy private transfer from Marsa Alam Airport to Marsa Alam hotels by our air-conditioned vehicles, Book online Marsa Alam Airport transfer with us. Private transfer from Marsa Alam Airport to El Quseir by our air-conditioned modern vehicles, our representative will help you to avoid any hassle might happen from the Taxi drivers, Book online Marsa Alam airport transfer to El Quseir. 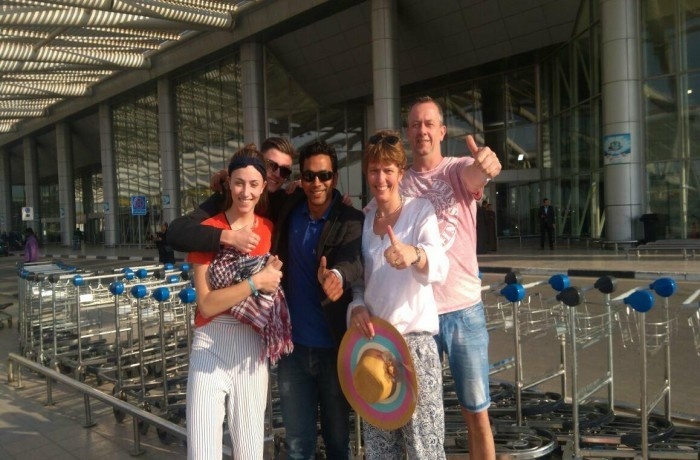 Marsaalamtours offering private transfer from Marsa Alam airport or any destination in Marsa Alam to Safaga by our air-conditioned modern vehicles, our representative will help you to avoid the hassle of the Taxi drivers. 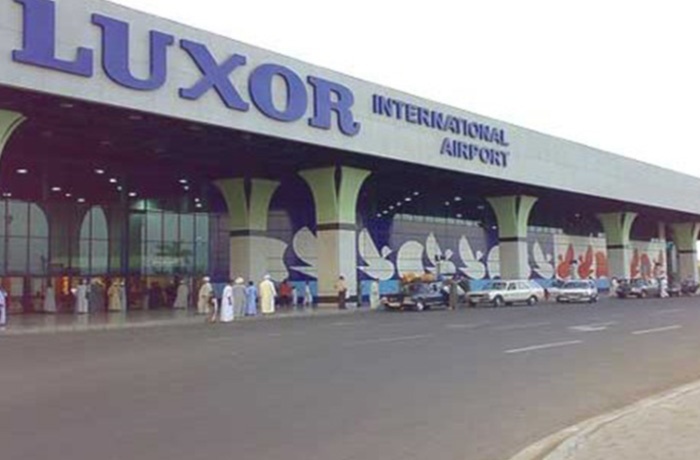 Enjoy a private transfer from Marsa Alam Airport to Luxor by our air-conditioned vehicles, avoid any hassle might happen from the Taxi Drivers at Marsa Alam airport. 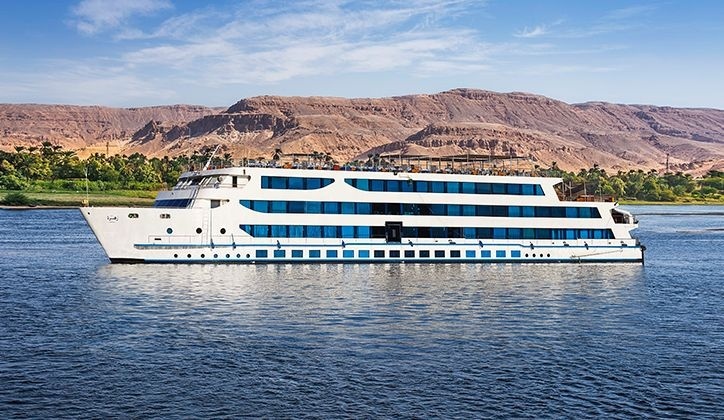 We offer private transfer from Marsa Alam airport to Cairo by air-conditioned modern Vehicle, our representative will offer a variety of tours and activities to explore Cairo, Pyramids and Sphinx. 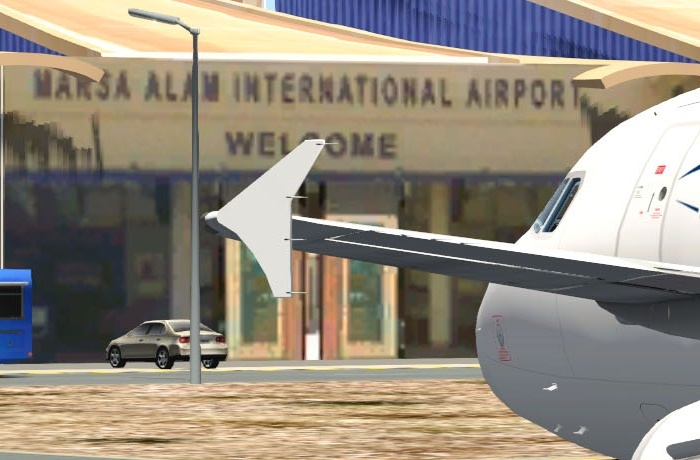 Book online Marsa Alam Airport transfer. Avoid the hassle of the Taxi drivers at Marsa Alam Airport, enjoy private transfer from Marsa Alam Airport to Aswan hotels by our air-conditioned vehicles, Book online Marsa Alam Airport transfer with us. 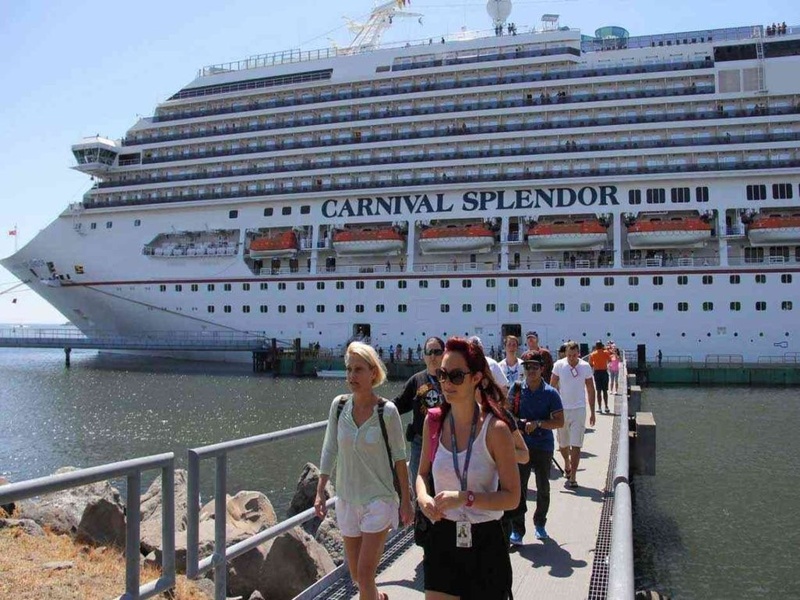 Private transfer from Marsa Alam Airport to Hurghada by our air-conditioned modern vehicles, our representative will help you to avoid any hassle might happen from the Taxi drivers, Book online Marsa Alam airport transfer to Hurghada.